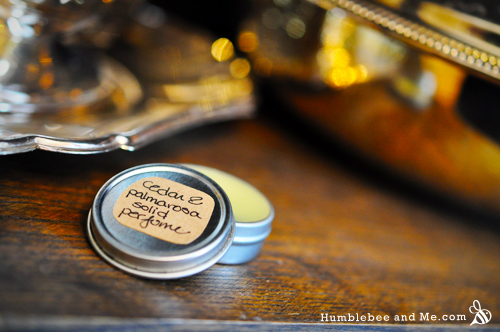 This fantastic Steamer Trunk Solid Perfume conjures up memories of going through old trunks and boxes, looking for an old blanket, perhaps, or a dress your grandmother once wore. There’s a deep, rich scent of old wood and decades-old perfume from the carefully folded layers of fabric, and you catch a whiff of smoke as a yellowed letter slips out of an old pocket and flutters to the floor. 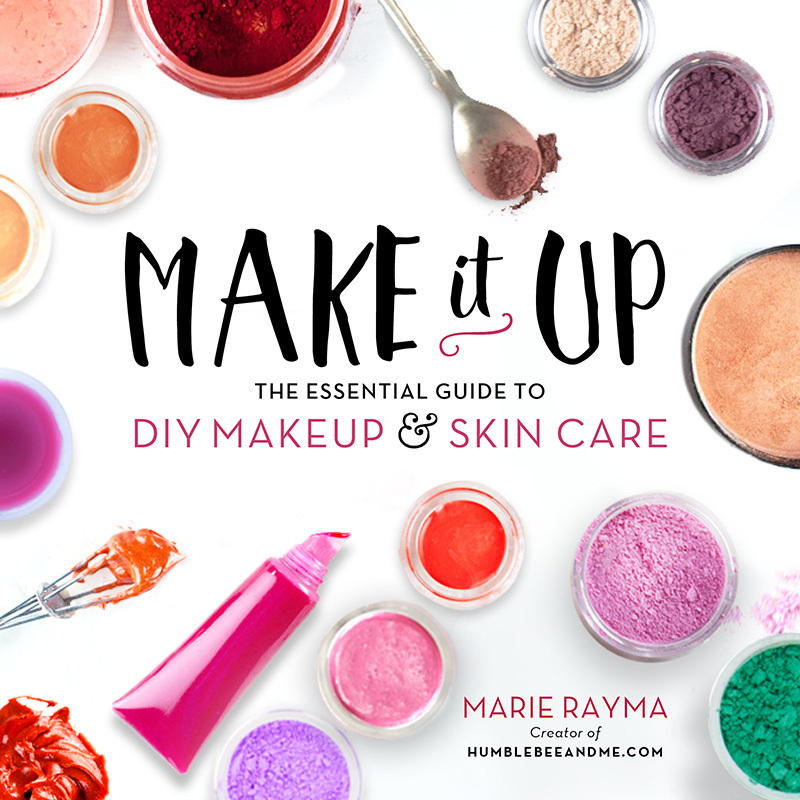 You can’t quite put your finger on it, but the scent takes you back to childhood games of hide and seek in your grandparent’s basement, or perhaps a trip you once took to an old manor with wood paneled walls and canopy beds. It smells like travel and change, a century removed. I love it, and I think you will, too. 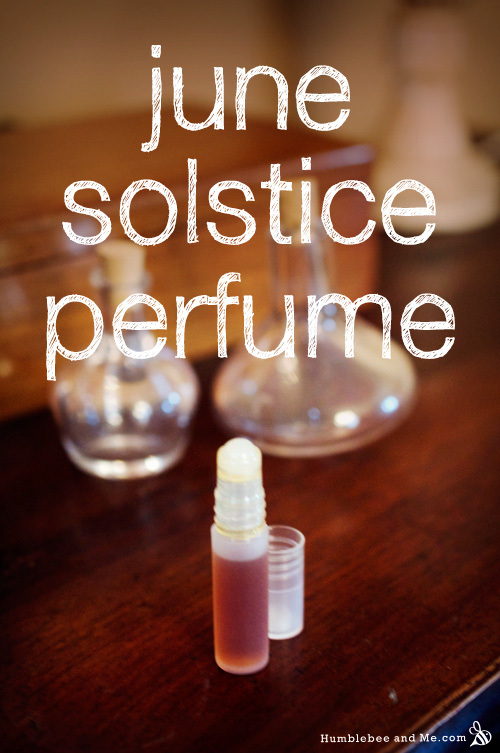 This lovely amber perfume is delightfully complex with warm, sweet base notes and exotic, woodsy top notes. I’m really enjoying it as a bit of scent-sory (haha) sunshine in the midst of this rainy spring. 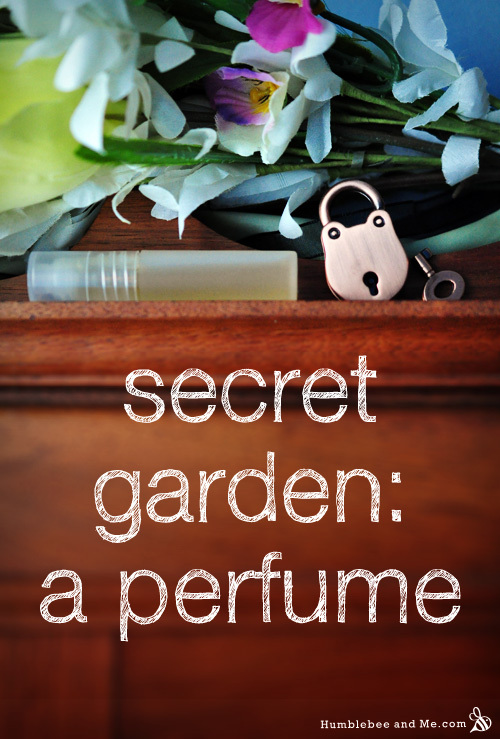 This lovely, summery perfume is an uplifting blend of floral and fruity, with a soft, sweet base. It has the sweetness of a well-tended garden on a hot summer day, and an exotic undercurrent that I find both exciting and intriguing. Something about this blend makes me think of a first date on a summer afternoon that’s just going brilliantly. One of those dates where neither of you want to go home, so you go for a walk after grabbing a tea, and then grab drinks, and then just wander around until you well and truly have to part, well after the sun has set. One of those dates. Happy New Year! I’ve decided to kick 2015 off with this complex and intoxicating perfume that I’m rather infatuated with. 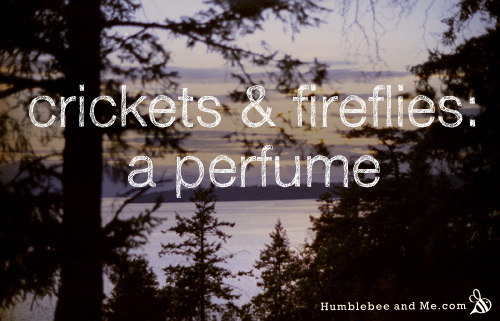 It’s dry and warm, with a tangy mid note and high notes of sweet citrus and bright coniferous trees. It also matures beautifully on the skin—somehow the notes both clarify and blend over time, which is sheer perfumery magic to me. 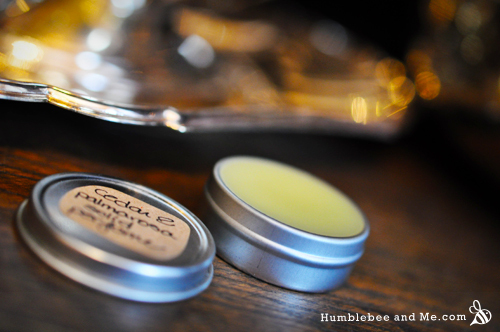 I’ve had some requests for more scent blends for solid perfume, so here we go. This simple blend has notes of citrus and tea, with a soft woodiness from the cedar, and a bright spicy sparkle from the cardamom. 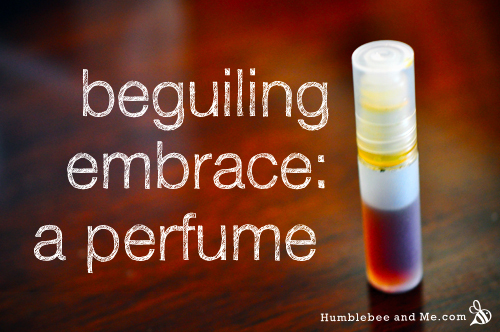 It’s a bit sad (if not predictable)—after I moved over to all homemade, natural body products, my modest collection of perfumes (all three of them) lost the majority of their appeal to me. They’re just so strong and artificial smelling, which is rather sad as I liked them all so much when I got them. 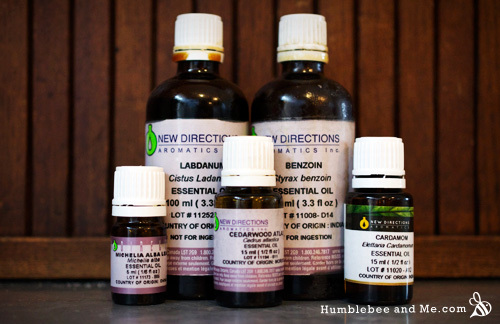 One in particular is from a trip to New Zealand with my friend Sarah, and it will always smell like “down under” to me.